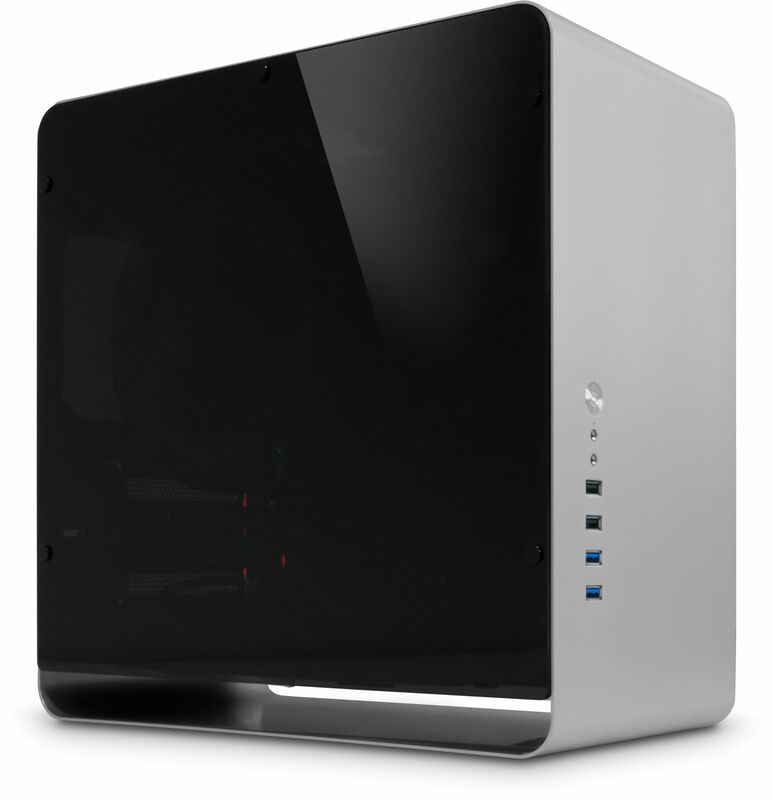 Built around the excellent Jonsbo UMX3, the Nofan A870 Silent Desktop is quite possibly the most attractive totally silent small PC available! 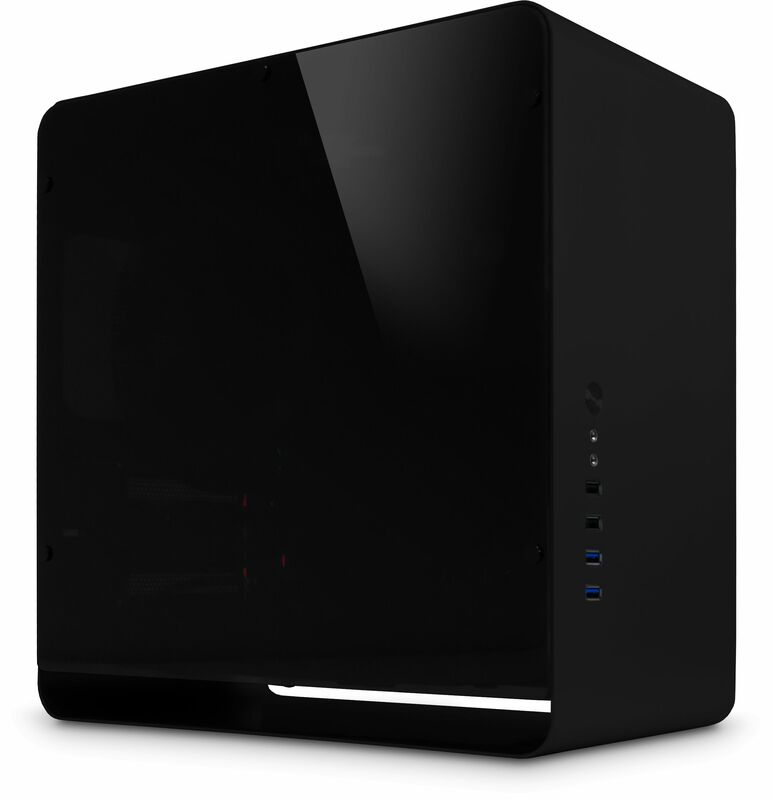 Building a PC around the Jonsbo UMX3 chassis was a must as soon as we saw it, it is such a great looking case it had to be done. The full brushed aluminium outer casing and minimalistic design give it a sophisticated high-end feel. 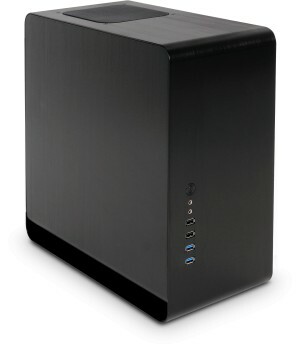 It measures just 365 x 188 x 358mm making it extremely compact. One would think that due to these small dimensions there would have to be some compromise regarding the components it can accommodate - that is not the case. It can accommodate a 8th Generation Coffee Lake CPU along with a fanless graphics card if required, meaning you can achieve excellent performance and total silence in a small and elegant chassis. 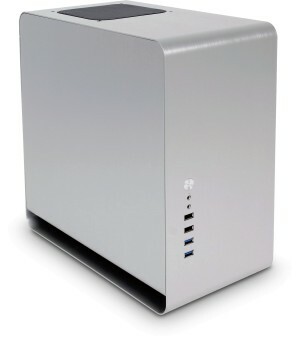 Jonsbo UMX3 Zone Silver Compact Tower Aluminium Micro-ATX Case ? Jonsbo UMX3 Zone Black Window Compact Tower Aluminium Micro-ATX Case ? Jonsbo UMX3 Zone Black Compact Tower Aluminium Micro-ATX Case ? 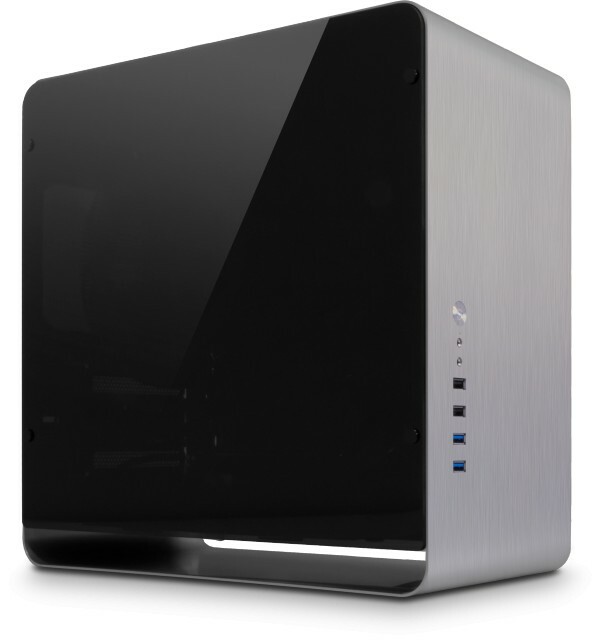 Jonsbo UMX3 Zone Silver Window Compact Tower Aluminium Micro-ATX Case ? None - If a graphics card is selected do not choose an option here.